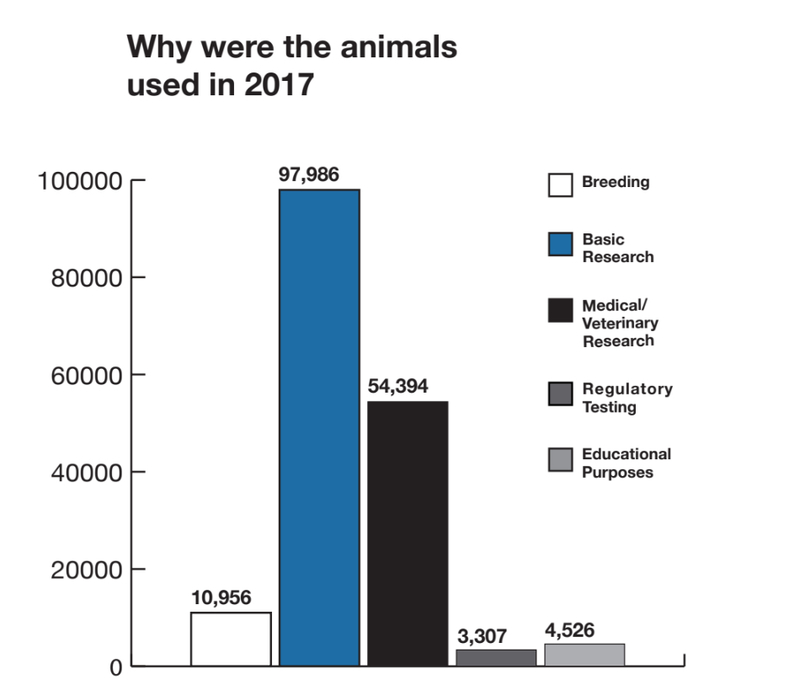 UBC experimented on over 170,000 animals in 2017. Here’s how and why. A small amount of snake venom from the deadly Australian tiger snake is injected into the mouse’s leg. It’s not nearly enough to be fatal or severely painful, but it will damage the animal’s leg so that Dr. Fabio Rossi and his team at UBC’s Biomedical Research Centre can study the animal’s recovery. It will have to be repeated hundreds, if not thousands, of times for the data to be trustworthy. That mouse is one of 97,458 rodents and 171,169 animals used in experiments at UBC in 2017 — a controversial but perhaps unavoidable part of modern scientific research. Animals at UBC are experimented on for a variety of purposes, but the most common reason is basic biological research like Rossi’s injection, which he hopes will help him understand what takes place during tissue rejuvenation. In 2017, 57.2 per cent of all animal testing at the university — or 97,986 animals — was for basic research. The next largest category — at 31.8 per cent or 54,394 animals — was medical or veterinary research, for the purpose of curing, controlling or preventing diseases in animals. 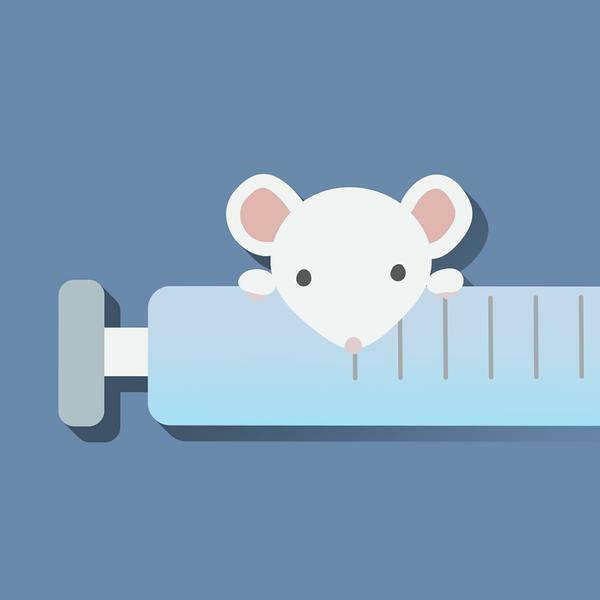 Only 3,307 animals — or 1.9 per cent of the total — were used for regulatory testing, which is used to test the efficacy of new medications or the effects of products on humans, animals and the environment. UBC came under fire for its testing in 2015, when animal rights groups on campus interrupted Senate meetings and gathered signatures to protest invasive or painful experiments. Since the protests, UBC has retroactively released its animal experimentation statistics dating back to 2010. Trends in the data show the overall number of animals used falling since 2012’s high of 227,362. 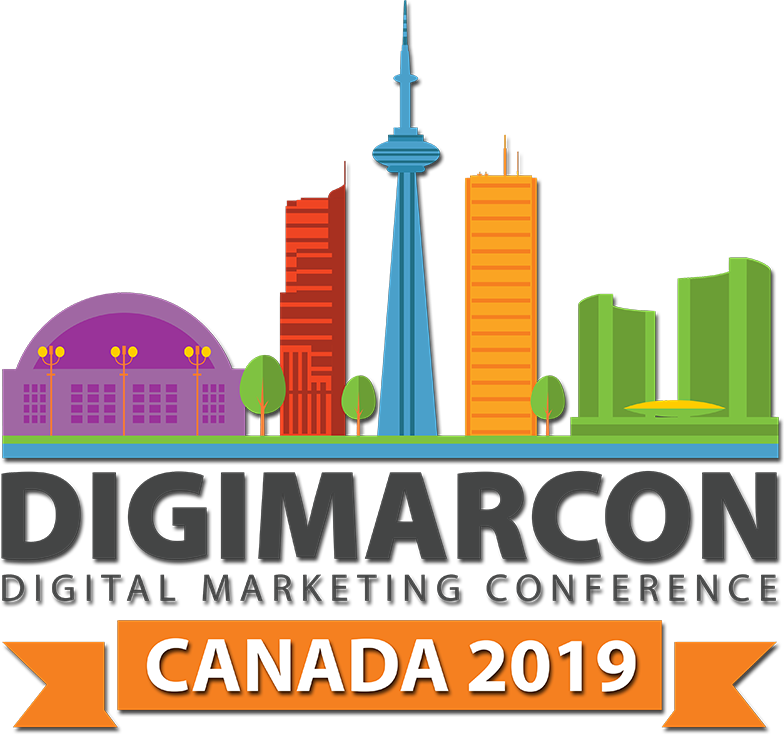 But the Canadian Council for Animal Care (CCAC) cautions that these drops aren’t purely connected to institutional choices. “Caution should be used when comparing the numbers of animals over time,” said CCAC spokesperson Sandra MacInnis in a written statement to The Ubyssey. She noted that “changes in government funding priorities, regulatory changes, development and implementation of new technologies, changes in scientific interests, numbers and types of institutions certified by the CCAC” are all among factors that can influence the number of animals used. Rossi, for example, believes the drop in animal experimentation over the past five years may be due to budgetary constraints rather than concern for animal welfare. The number of “Category D” experiments — involving “moderate to severe distress or discomfort,” according to CCAC guidelines — has remained fairly consistent. The CCAC believes this persistent data is a result of the evolving generation of genetically modified animals which must be assigned to “Category D” as a precaution against any unforeseen, negative consequences of the modification. After Category E, which involves invasive procedures or surgery on an unconscious animal, Category D is the most invasive type of experiment. But Rossi says this doesn’t mean the experiment is necessarily more painful. His experiment with the mouse’s leg, for example, only causes temporary discomfort — he compared it to being hit in the thigh with a soccer ball and emphasized that his team takes steps to avoid undue suffering. The university does not report having conducted any Category E experiments in 2017. Category A experiments, which usually involve eggs or microorganisms, are not included in the data. Eventually, Rossi’s research may point to a cure for muscular dystrophy in humans, a disease that causes skeletal muscles to weaken and break down. Some argue that Rossi’s research and other animal experimentation should be regulated to computer simulations. But he says in-vitro studies — the study of biological properties done in a test-tube or a computer simulation — are not nearly advanced enough to replicate the complex interactions of tissue regeneration, even in a mouse. “If we want to actually bring a drug of treatment to market, we need to test on animals,” he added. Rossi says he’s advocated constantly for the university to be transparent about its experimentation, and that UBC prioritizes animal well-being more than the majority of other schools. “I think that whenever you are secretive about something, you allow the proliferation of conspiracy theories about what you are doing,” said Rossi. 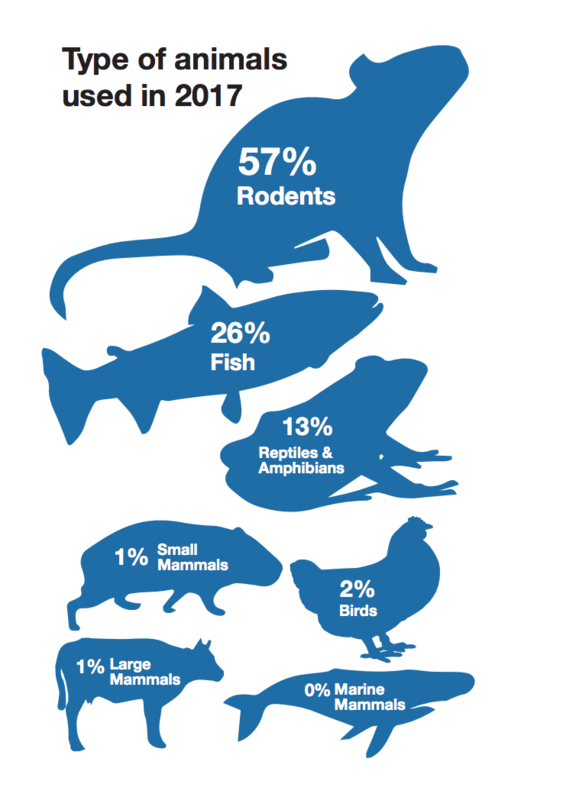 Of the animals used, rodents — predominantly mice — are overwhelmingly the most common subjects, followed by fish. Only 1.5 per cent of test subjects in 2017 were large mammals — like monkeys or cows. But the overall number of large mammals used has actually increased since 2010. Rossi says that the reliance on larger animals is because many of them are the industry standard for treatments or procedures to be approved. For muscular dystrophy, for example, experimentation on dogs would likely be necessary to clear most regulatory bodies.